SUNLIT UPLANDS: So How Much Did the Massachusetts Liberal Pay in Taxes? So How Much Did the Massachusetts Liberal Pay in Taxes? GOP presidential candidate Mitt Romney paid a 14% effective income tax rate in 2010 after making $3 million in tax-deductible charitable donations and drawing most of his income from investments, according to a summary of Mr. Romney's 2010 tax form provided by his campaign. Mr. Romney reported $21.7 million in income. He paid $3 million in federal taxes, slightly more than the $2.98 million he made in charitable donations. At least $1.5 million of his charitable donations went to the Mormon Church. Of Mr. Romney's 2010 income, he noted a capital gain of $12.6 million, taxable interest of $3.3 million, ordinary dividends of $4.9 million and smaller sums of gains and losses on business income, refunds and other income. His 2010 return also showed that he had a financial account in Switzerland that was closed in 2010 and that he generated income from overseas investments. He also reported financial accounts in Bermuda and the Cayman Islands. 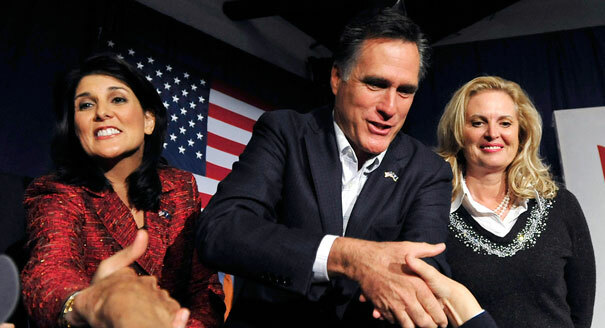 Mr. Romney's campaign plans to release his full tax filings for 2010 and an estimate for his 2011 taxes Tuesday. Late Monday, the campaign provided the Wall Street Journal with a preview of those forms. I find that an unfair share on the tax distribution. The more I find about taxes and the personalities, the more I find that there is much inequality in the tax distribution as well. I don't agree with how the tax are distributed among the citizens. From how much this guy is making from all his investments, it's nothing compared to employees who earn a little yet have a high tax rate.